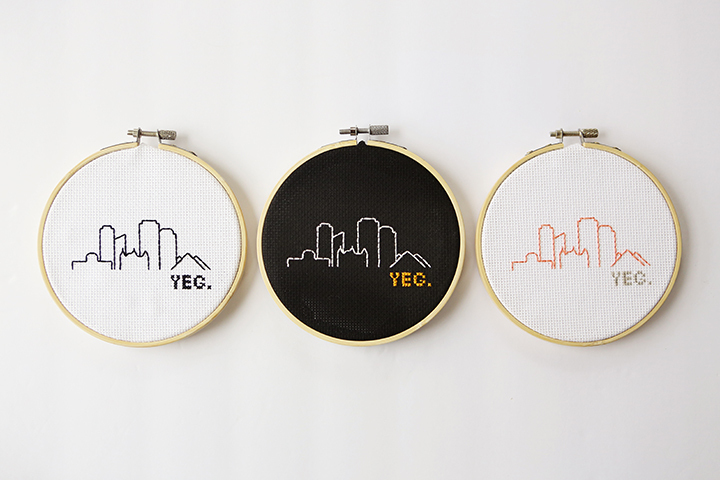 We love Edmonton. 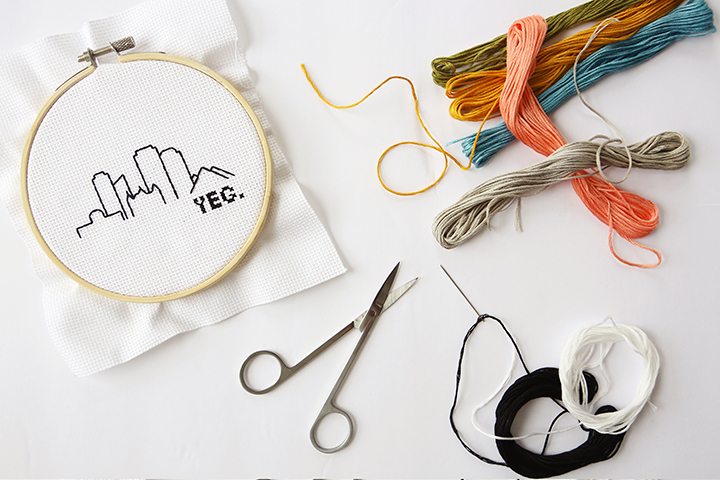 The people, the talent, the sense of community — it’s a pretty amazing place to be. 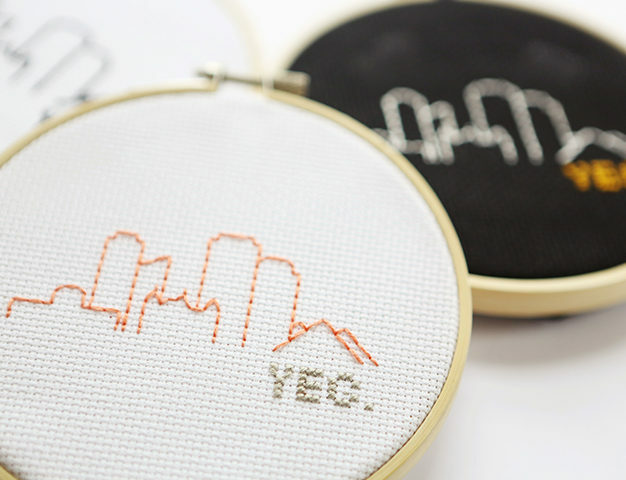 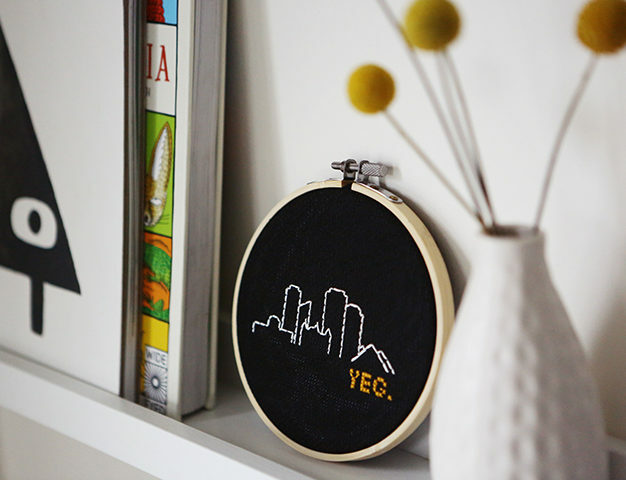 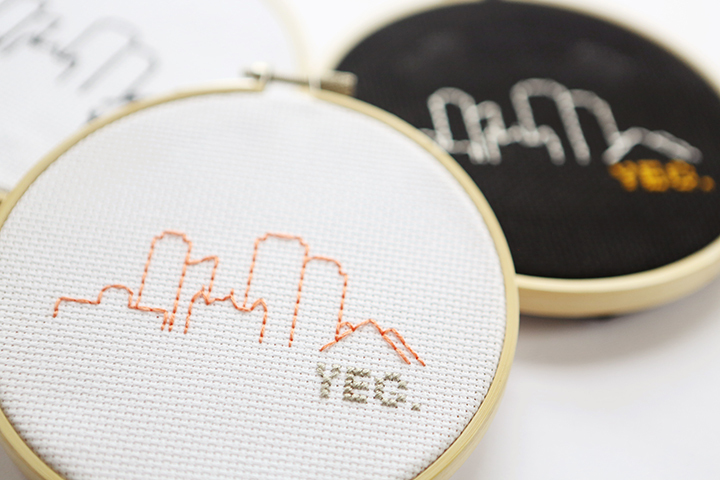 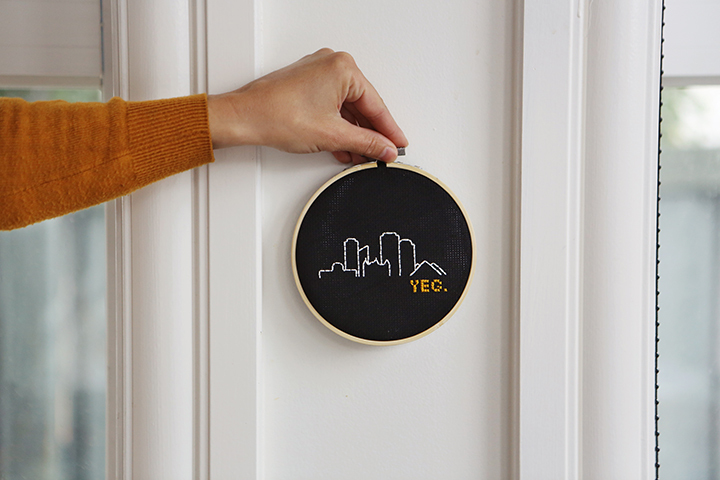 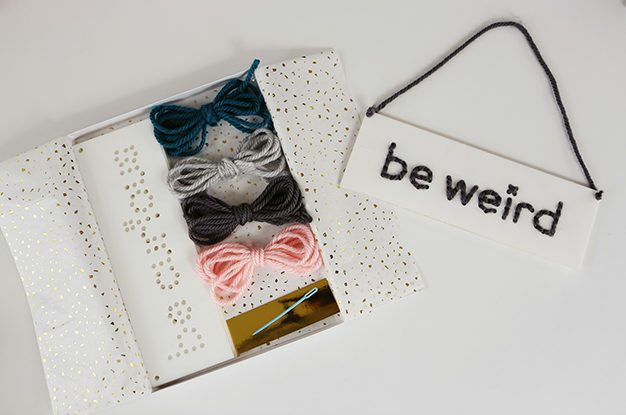 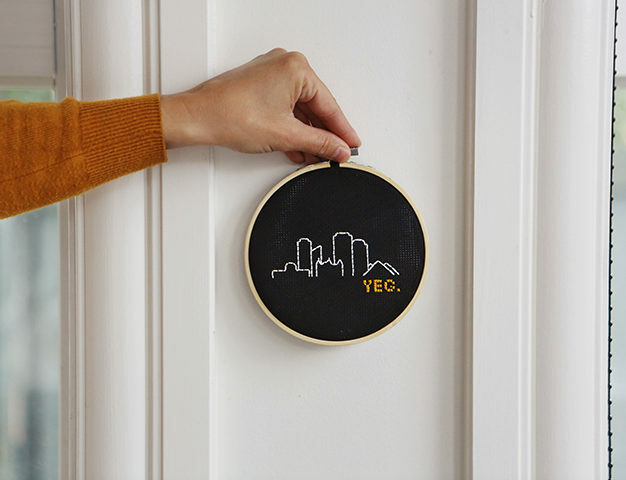 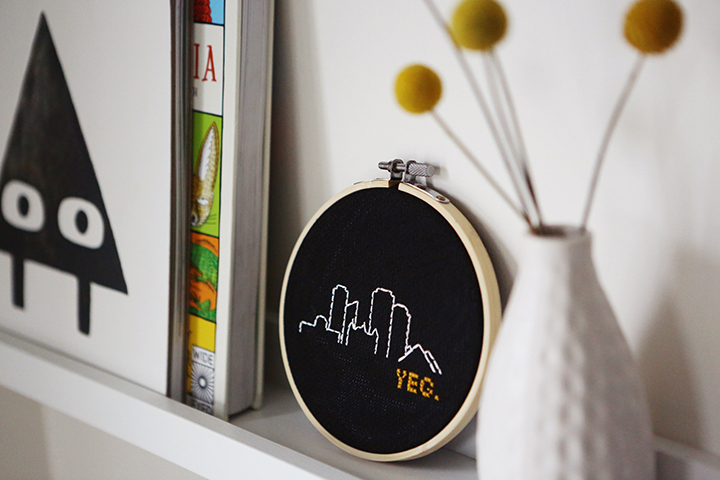 Inspired by our city and the sense of pride and connection we see on a daily basis, this craft kit features a modern stitching nod to our favourite YEG and includes everything you need to create your very own embroidery and cross stitch art. 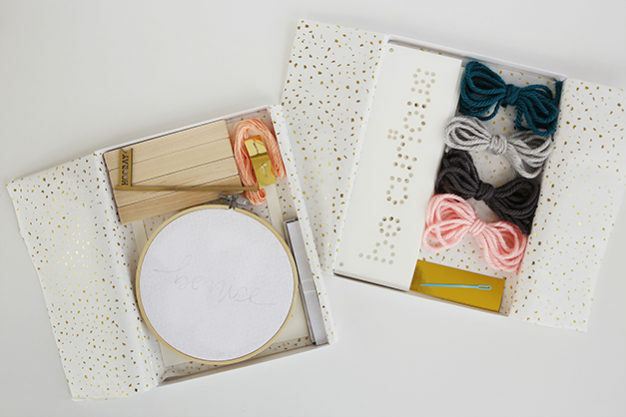 No craft skills required! 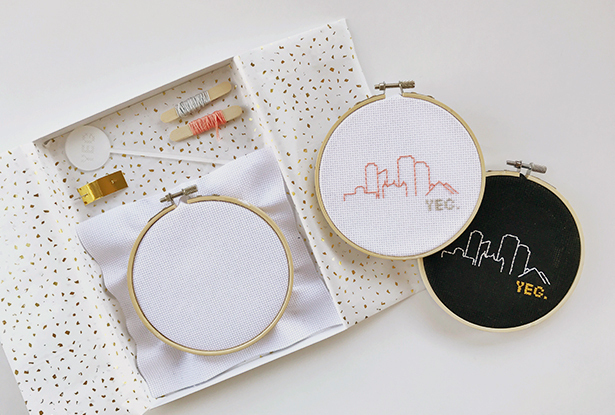 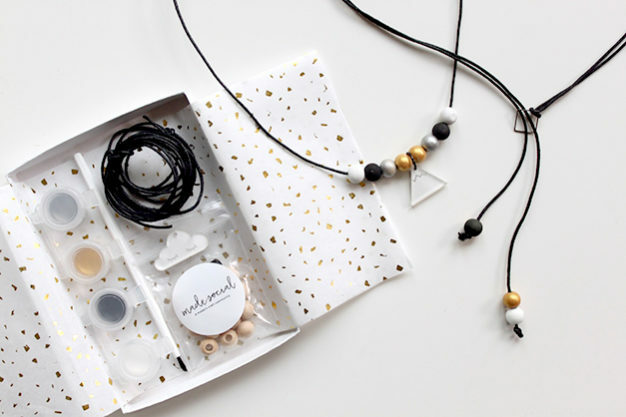 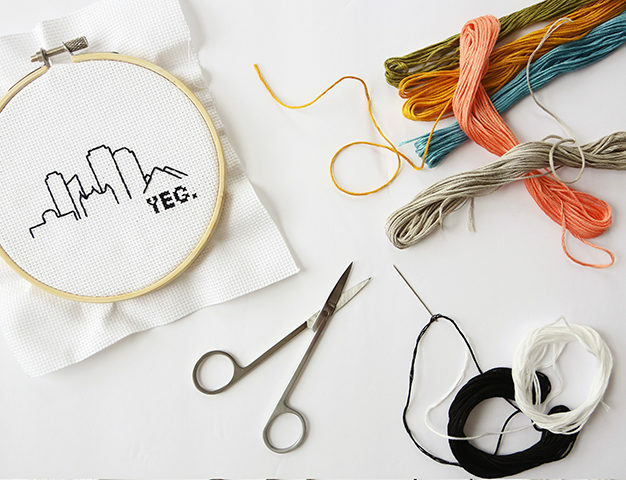 The $39 price includes everything you need to create your own YEG skyline: custom designed pattern, step-by-step instructions, fabric (your choice of black or white) in a 5″ wooden embroidery hoop, embroidery thread, needle, and a YEG drink stirrer to get your party started!